Come to Newport's beautiful town common to check out our local vendors, great food, enjoy some entertainment, have fun in the bounce house, and did we mention dunk tank, Cow Patty Bingo and the Newport Brewfest! Fun for the whole family. If you want to purchase Cow Patty Bingo tickets for a chance to win $1,000 or $500 let us know. Tickets are $10 or 3 for $25. Interested in being a vendor? We would love to have you. 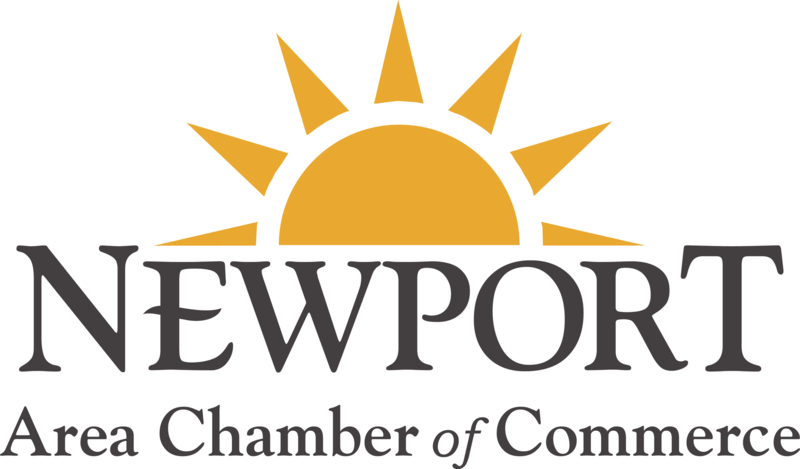 Please contact Ella Casey of the Newport Chamber of Commerce for more information.